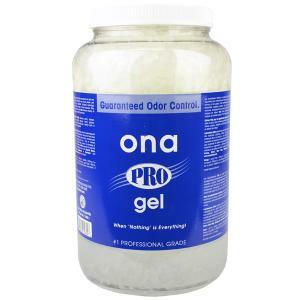 Ona Gel Pro is a favourite product with growers looking to neutralise bad smells escaping from their grow rooms. A blend of essential oils and perfumes, Ona Gel Pro does not just mask odours it neutralises them. Easy to use, remove the lid and place the jar where bad smells may escape, smaller amounts of Ona Gel can be placed in small containers if required. Best used with a Carbon Filter.